Pure and simple sophistication. 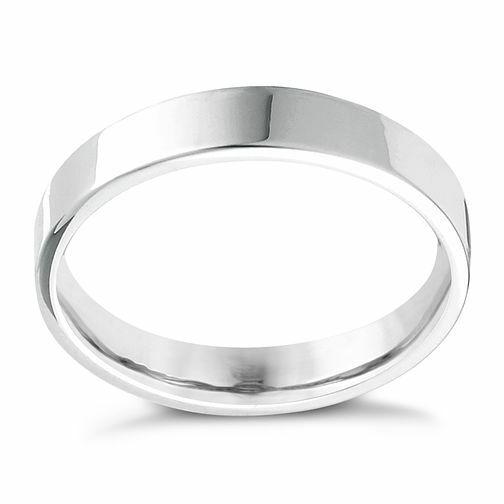 This luxurious extra heavy palladium 5mm flat court band is designed with the modern man in mind. Perfect for your special day.